Six Chinese I-Ching Coins tied in a row are an extremely powerful and ancient cure and one that we have personally used in our home and business every year for the past 37 years now and this particular set of coins are the best we have ever found in that time; they are absolutely stunning and so effective and in our opinion do not come any better than these. 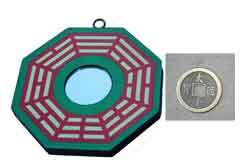 For 2019, you should place this line of six bronze finish I-Ching coins in the northeast and southwest of your home and office to weaken the 2 & 5 bad earth stars for the year. 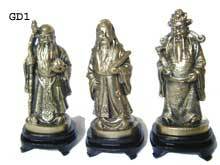 You can also use them in the northwest of the home or office this Pig year to enhance wealth. These can also be used as bookmarks or placed in accounts books/portfolios to enhance wealth. 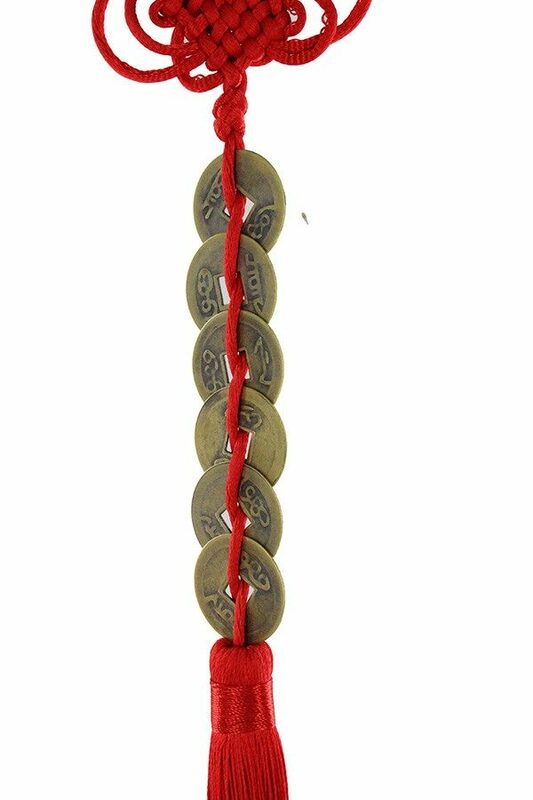 The six Chinese i-ching coins are tied in the finest red silky thread consist of coins that all come from a good dynasty which is actually very important and often overlooked by many Feng Shui masters. Six is the number which represents luck from heaven and associated with the Gua (Kua) Trigram Chien. They are secured with a mystic tassel to apparently double the good fortune and endless wealth luck. 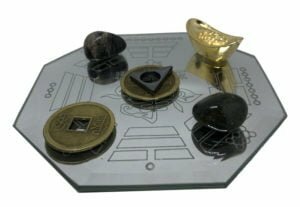 You should hang the six Coins in the northeast and southwest in 2019 to protect wealth and luck and also enhance mentor luck, networking luck and attracting helpful people at home and business. This cure and enhance, in my opinion, is one of the most important annual cures and also essential for those who follow flying star Feng Shui and placed where you have the fixed #2 & #5 stars and also used to enhance wealth with the fixed #1 & #6 stars. If you would like to find out how to enhance your wealth, career and relationships star maybe consider using our Feng Shui software. 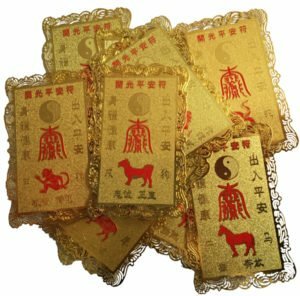 Nearly every Feng Shui website will tell you to renew your six coins in a row each year and bury them in your garden and we receive hundreds of emails asking if you should renew the coins each year and our advice is if you do reuse them you must place them outside under a full moon overnight or in direct sunlight for at least 4 hours and sprinkle with rock salt. 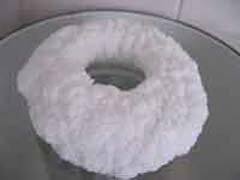 Rinse under water in the morning dry them thoroughly and place them in the appropriate areas as shown above. This does not apply to the salt water cure, as this MUST be renewed every year without exception. We do replace ours every year without fail but we are fortunate to have a warehouse full of them. These stunning coins are superb quality and weight and cleansed of negative energy and positively empowered with Sheng Chi when receiving them and again when we send them out for delivery. Where do I place the six coins in a row in 2019? How do I display the six coins in a row? 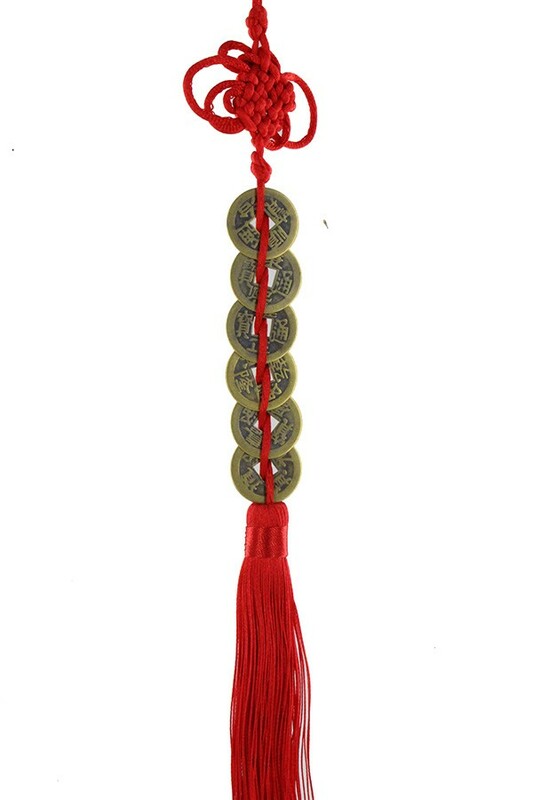 You should display the set of six Chinese coins tied with red ribbon so the four Chinese characters are facing outwards. 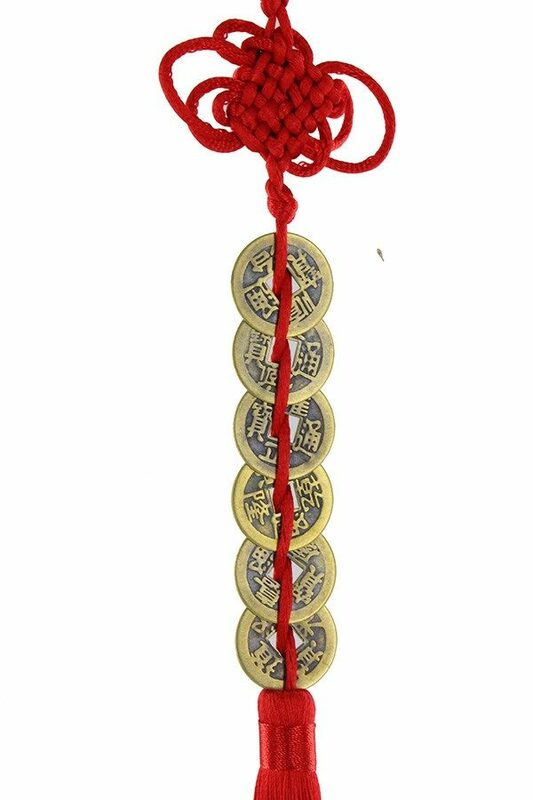 When should I display the six Chinese coins tied with red ribbon? Two sets supplied standard with all 2019 cures kit.